Deco was the original group that became the Philisteens. 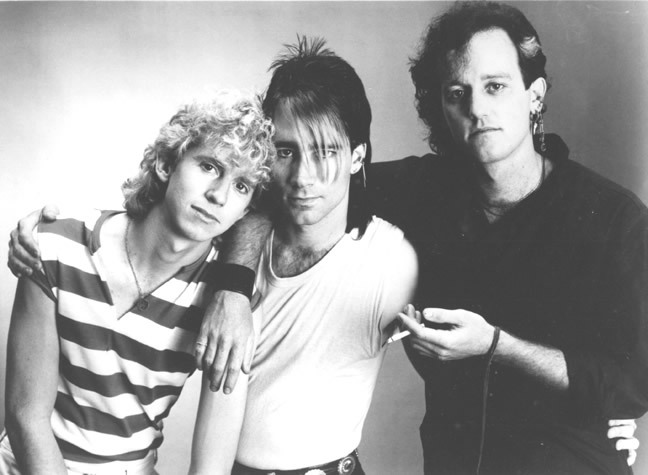 In 1977 Steve LaRue- guitarist, singer and songwriter, Mike Glover-drums and Scott Anderson-original bass, started jamming and performing together. 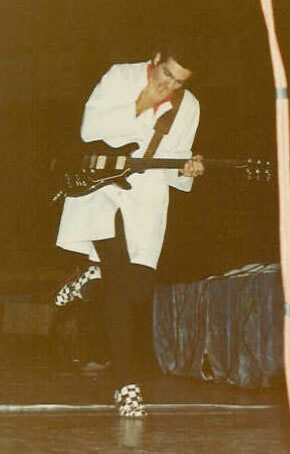 Mike Harlan replaced Scott and Roger Neil replaced Mike in 1980. 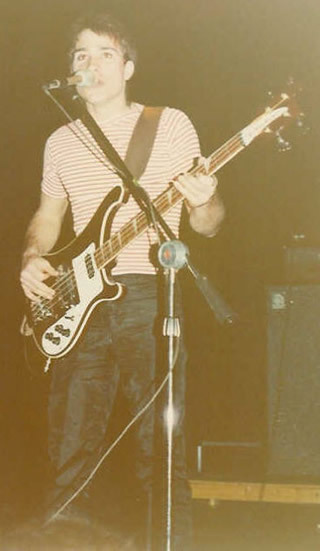 With Scott as the bass player they performed as a trio from 1977 to 1978, and in 1978, after an invitation from Steve LaRue, Larry Otis - guitarist, joined the band. 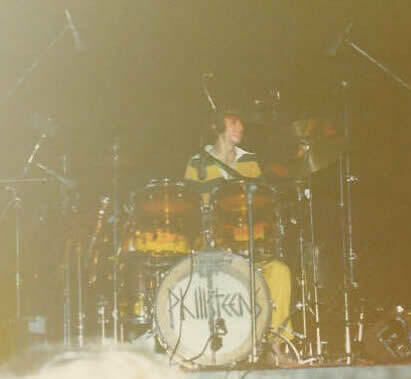 The band later changed their name to the Philisteens, sometime in early 1979. In 1980 Steve left the band. The Philisteens remained a trio. 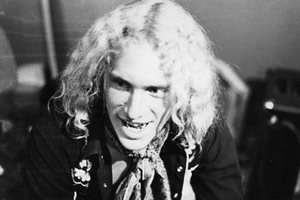 After the Philisteens signed with an indie label in 1981, Larry left the band due to artistic differences. 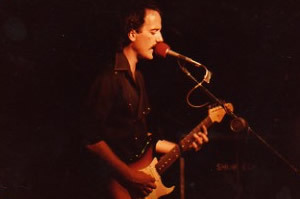 Steve then rejoined the Philisteens in 1982. 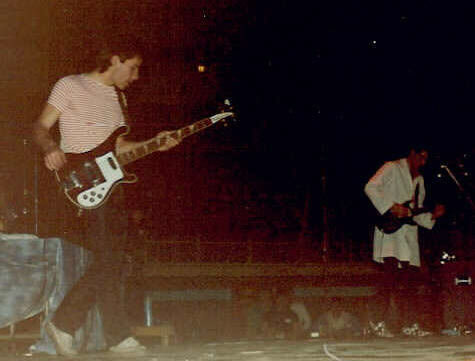 The years 1982-1985, was the Philisteens most successful national touring period. In 1982 the Philisteens went to LA and cut a 12 inch single produced by Craig Leon (Blondie, Ramones). The song became a hit in the college market and KROQ in LA picked it up. The Philisteens then went on a three year stint of tour dates that blossomed into opening for national acts. The band eventually moved to LA and played at the clubs around town. 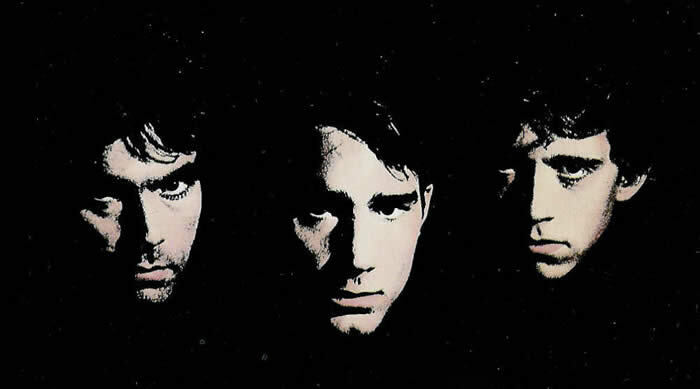 In between tours, they wrote new material and did a lot of recording at MCA studios (1984-1985). Their indie label called in Bruce Springsteen’s studio team to record what was to be their first single on MCA label and it turned out well. 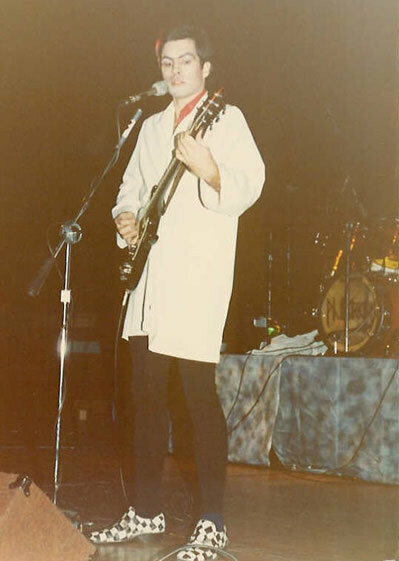 Then a “Nightmare” road tour led to their last tour date - Madame Wong’s, Chinatown in LA, late 1985. At that point, with a record deal with MCA on the horizon, Mike decided to leave the band to finally pursue a career on his own.